Greenbank Washington is a small farm town located on Whidbey Island in between Coupeville and Freeland. 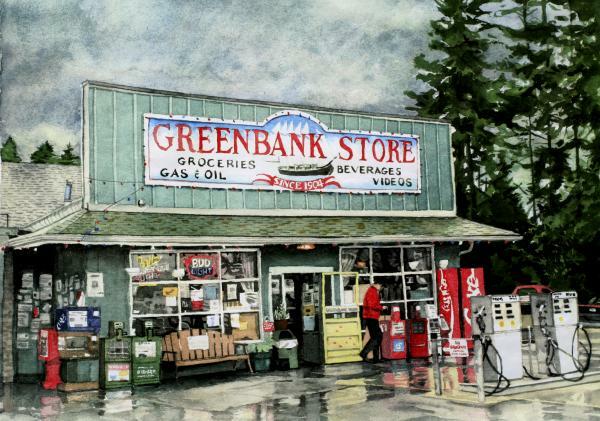 The Greenbank store, Greenbank Trading post and Greenbank farms are the beginning of the existence for this town. The Greenbank Trading post specializes in antiques, while the Greenbank farms are famous for offering beautiful trails and pastures filled with Alpacas. This town is small yet has so much to offer being so close to South Whidbey Island State Park where there is an abundance of outdoor activities such as hiking, camping, crabbing, clamming, recreational fishing, swimming, and bird watching. Come find your dream home here in Greenbank Washington!